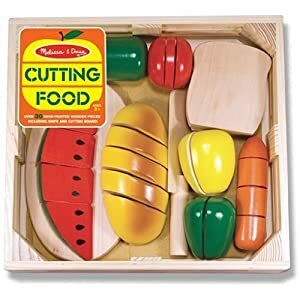 Melissa & Doug Cutting Food Box is 40% off: WAS $19.99, NOW $11.99! 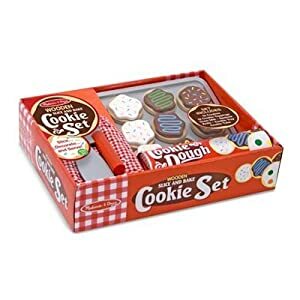 Melissa & Doug Slice & Bake Cookie Set is 24% off: WAS $19.99, NOW $15.12! 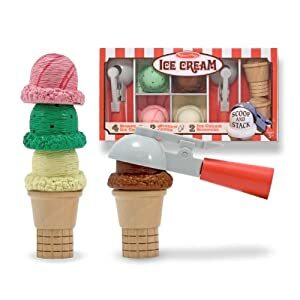 Melissa & Doug Deluxe Ice Cream Parlor Set is 35% off: WAS $29.99, NOW $19.48! 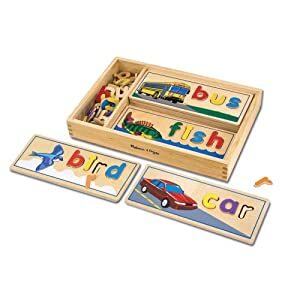 Melissa & Doug See & Spell is 39% off: WAS $19.99, NOW $12.25! 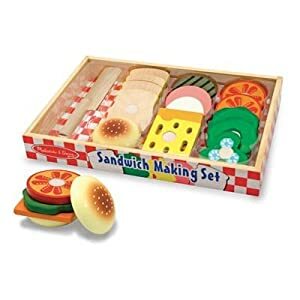 Melissa & Doug Wooden Sandwich-Making Set is 28% off: WAS $19.99, NOW $14.32! 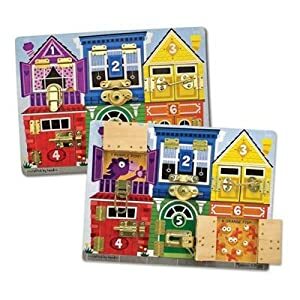 Melissa & Doug Deluxe Latches Board is 29% off: WAS $24.99, NOW $17.74! 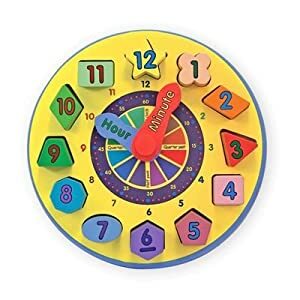 Melissa & Doug Wooden Shape-Sorting Clock is 31% off: WAS $14.99, NOW $10.39! 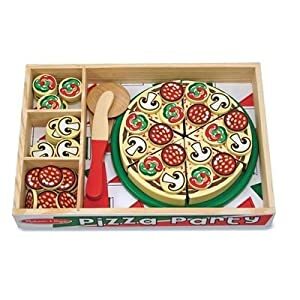 Melissa & Doug Pizza Party is 27% off: WAS $19.99, NOW $14.50! 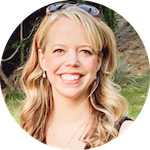 Shipping is free on all sale items if you spend $25 or more. Is your total close but not quite there? 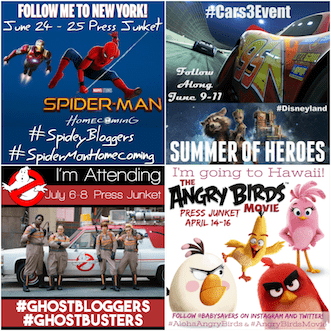 How about throwing in a $4 Parents Magazine subscription to get your total over $25?